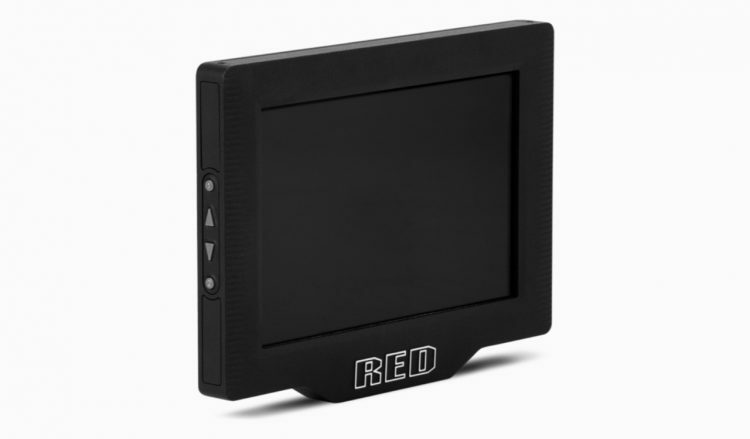 RED Digital Cinema just announced a new monitor addition to their DSMC2 accessories lineup. 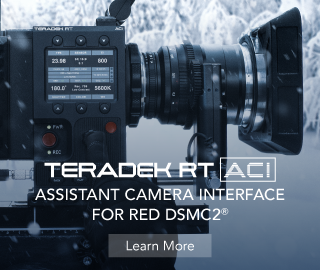 The new RED DSMC2 Touch 7.0-inch “Ultra-Brite” uses a single cable for power and video signal transmission and features a Gorilla Glass LCD panel with the super-bright 2200 nits enabling cinematographers to use it on a brightly lit exteriors and direct sunlight. The new 7-inch DSMC2 Touch “Ultra Brite” LCD monitor with 323ppi display sporting a 1920 x 1200 resolution with a 1200:1 contrast ratio. The new monitors also features a wide colour gamut display, providing enhanced colour accuracy. 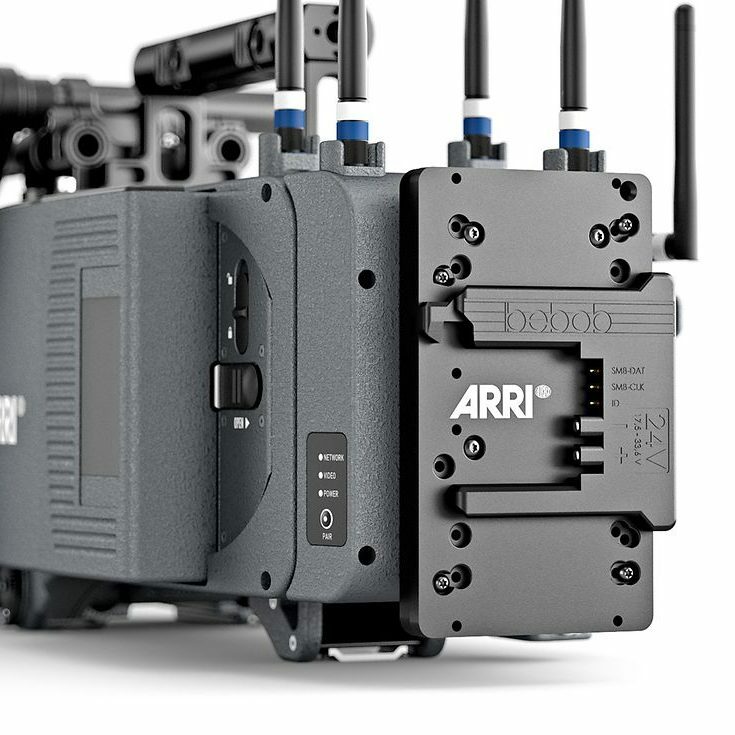 A robust, optically-bonded touchscreen with Gorilla Glass provides the most intuitive way to navigate menus, adjust camera parameters, and review your .r3d clips directly out of the camera. The lightweight display mounts to your DSMC2 brain or other 1/4-20 mounting surface and provides a LEMO connection to connect to your camera. The DSMC2 Touch 7.0″ Ultra-Brite LCD is positioned mainly to be an ideal monitoring option for gimbal operators, and situations where you have to place the camera on cranes and/or remote (away from the camera) viewing. 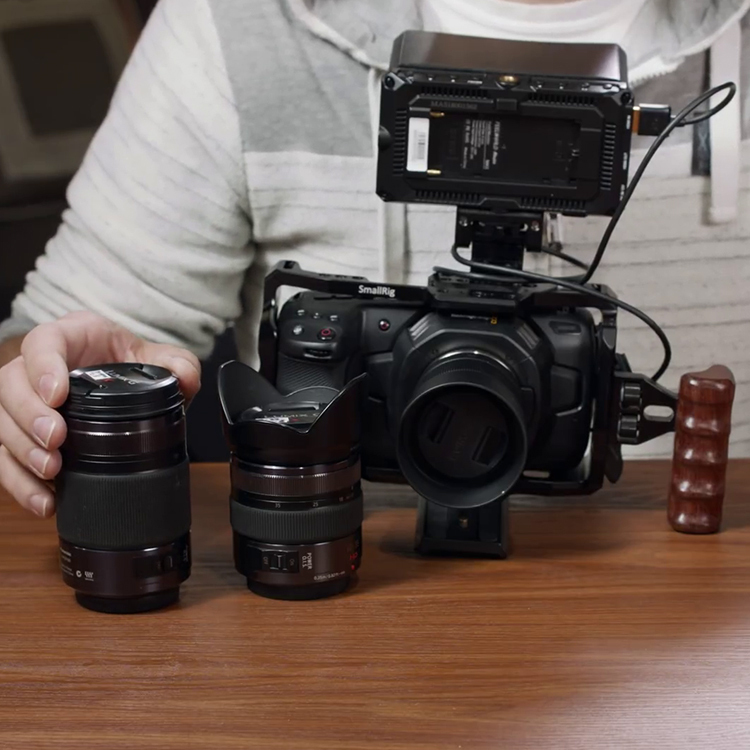 Camera operators and cinematographers can still use a DSMC2 LEMO Adaptor A in conjunction with the DSMC2 Touch 7.0″ Ultra-Brite LCD for convenient mounting options away from the DSMC2 camera brain. On the back of the monitor you can find plenty of mounting options. However, if you are looking for a cable-less design to accomodate a more ergonomic monitoring solution when on the move, then you should check out the alternative current “non-Ultra Bright” model DSMC2 RED Touch 7.0″ LCD, which does feature a fully rotating and lay-flat hinge design. 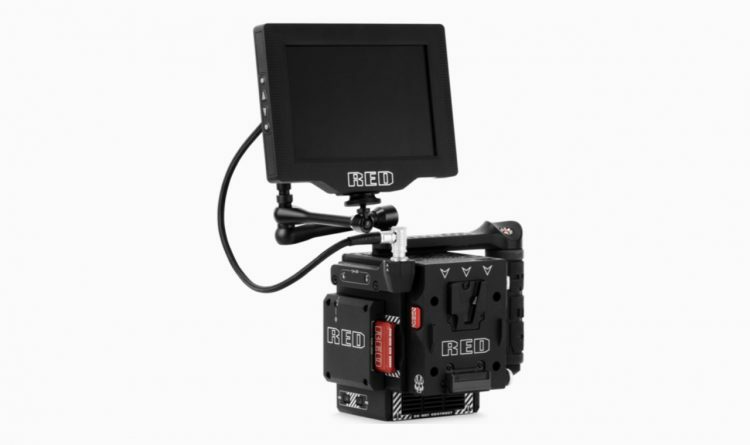 The new RED DSMC2 Touch 7.0-inch “Ultra Brite” LCD is shipping now for $3,750. This monitor is also available to purchase through B&H for the same price – see link here. For full specs head over to RED.